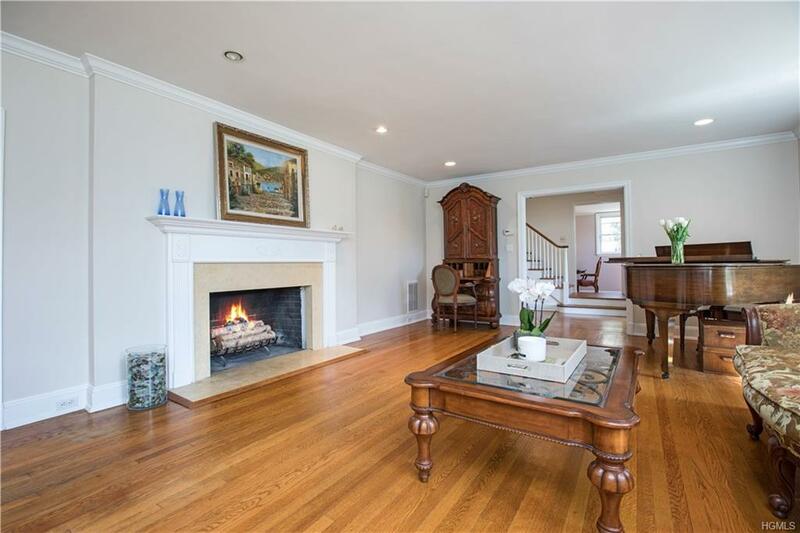 Welcome to an iconic center hall Colonial on one of Scarsdale's prettiest streets. This expanded Colonial offers everything you are looking for in space and layout. The generous kitchen situated in the rear of the home offers plenty of counter and cabinet space & has a door out to a private patio & yard perfect for entertaining! The family room is located off the kitchen & is the hub of daily living. 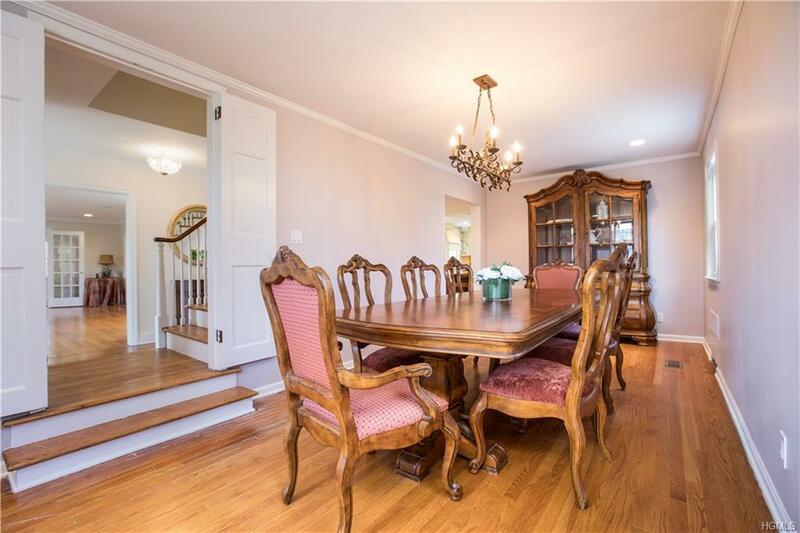 Formal living and dining rooms are wonderful gatherings spaces. The master suite has a sitting room & beautiful master bathroom. 4 bedrooms on the 2nd level are nicely sized & complete this floor. 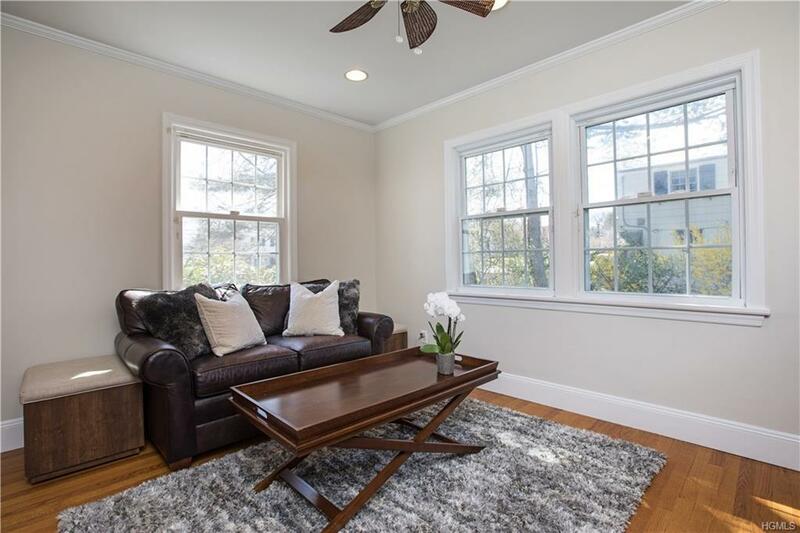 A 3 car attached garage, hardwood floors, molding accents, recessed lighting, lots of windows allowing for natural light are all found in this home. Terrific closet & storage space. 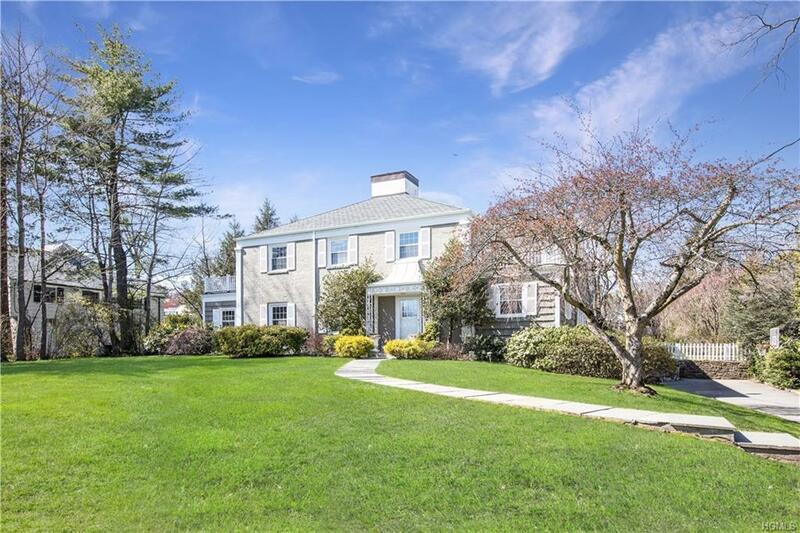 Convenient to the Quaker Ridge School, the Hutch, shopping & the train station make this Scarsdale location perfection. This is a true gem situated on a beautiful, level, private piece of property waiting for you! Listing courtesy of Lisa Weissman of Houlihan Lawrence Inc..